From neonatal mouse and rat heart dissociation and cardiomyocyte isolation to flow analysis. 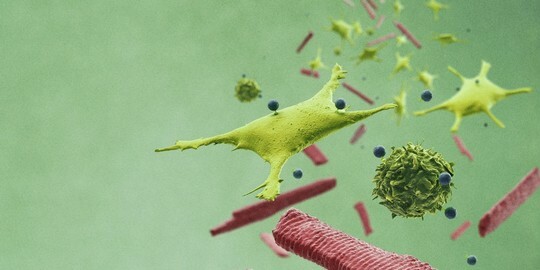 Using recombinantly engineered fluorochrome-conjugated REAfinity™ Antibodies against cardiac troponin T, MLC2a, and MLC2v allows for the analysis of all, atrial, and ventricular cardiomyocytes in one flow analysis setting. 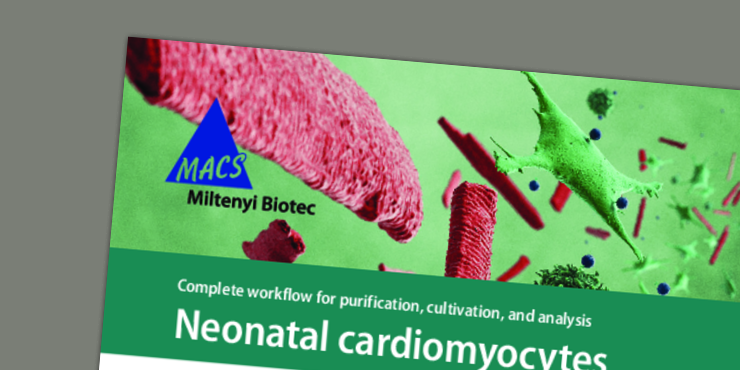 Download an electronic copy of the application note on the purification, cultivation, and analysis of neonatal cardiomyocytes here.